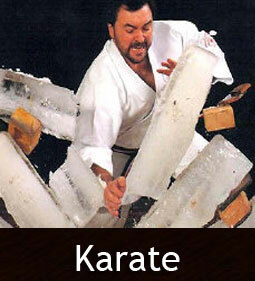 The IBC was founded by Abbe Kenshiro Sensei and is an umbrella organisation for Japanese Martial Arts. 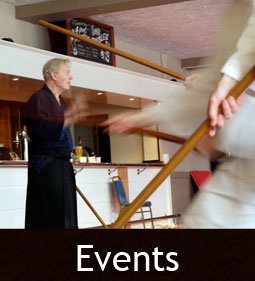 The IBC is one of the oldest Martial Arts organisations in the UK. 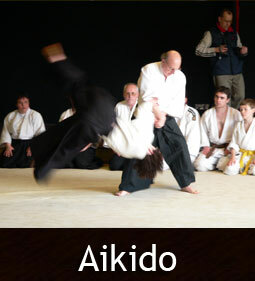 The organisation offers the protection, organisation and promotion of Martial Arts in a more expansive manner than many other organisations. Supporting not only the sporting aspirations of its members but also their individual emotional growth. It is a large and continuously growing organisation, with Martial Arts clubs throughout the UK and Europe, with whom we have affiliations. 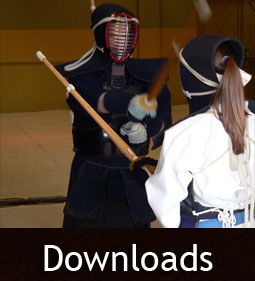 If you are new to Martial Arts, young or old, please explore our site. 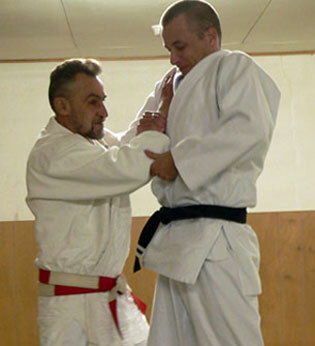 It is our hope that through the information on this site, you will be able to discover which Martial Arts are right for you. 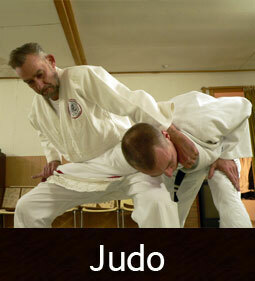 Whether it be for self defence, sporting competition or individual physical and emotional growth.